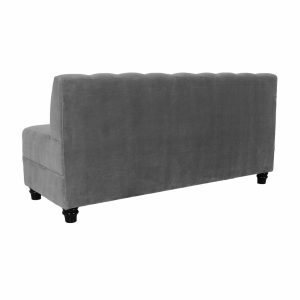 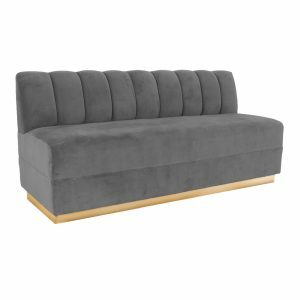 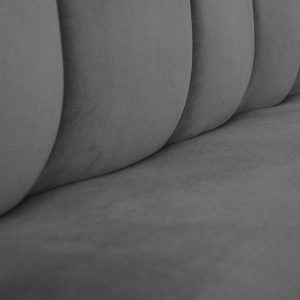 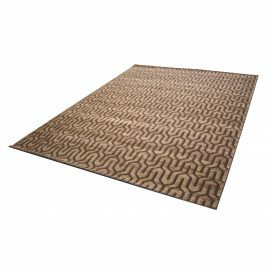 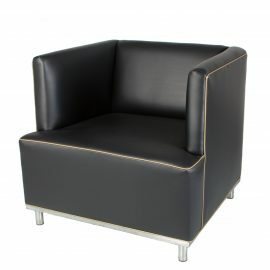 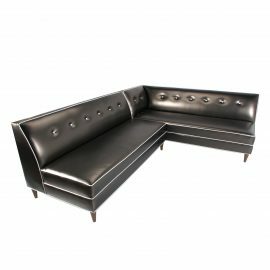 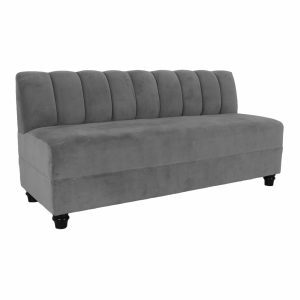 Tags: velvet, Grey, sectional, ribbed back, Hayworth, modular. 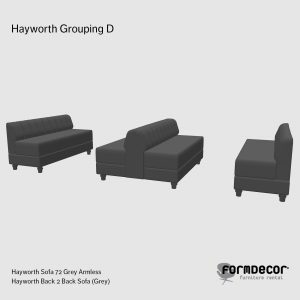 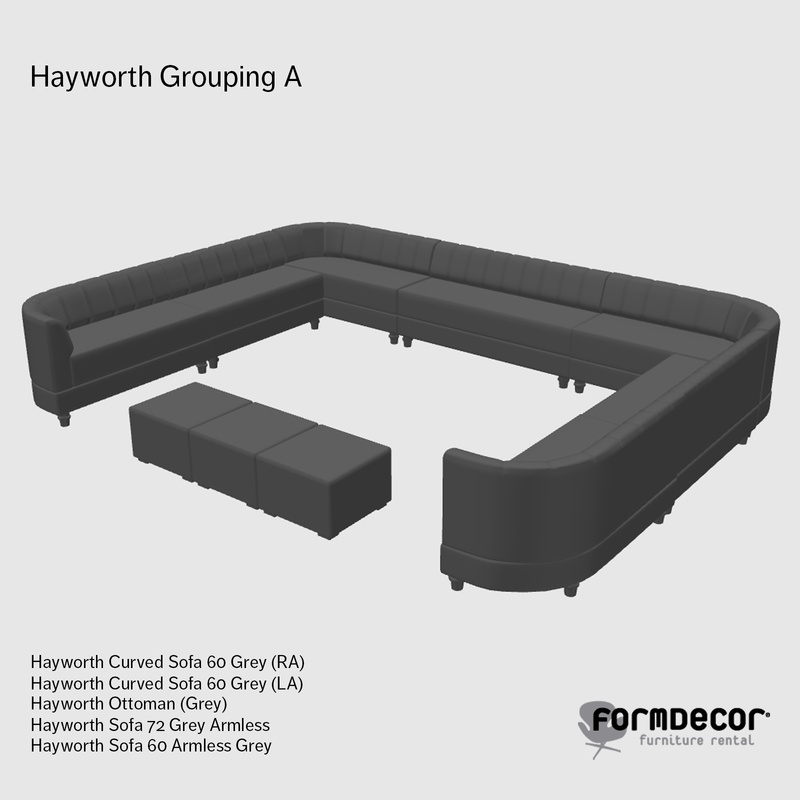 Timeless and elegant, the Hayworth Sofa 72 Grey Armless is a sophisticated standalone sofa or can be paired with right and left Hayworth Sofa 72 Grey Armless to form a fully modular Hayworth sofa. 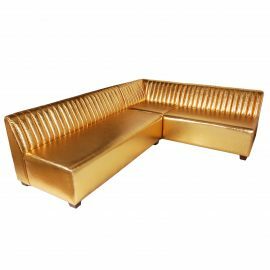 Upholstered in an inviting muted blue velvet, the Hayworth Sofa 72 Grey Armless has a softly ribbed back and is securely fastened to wooden ball feet or gold metallic base.